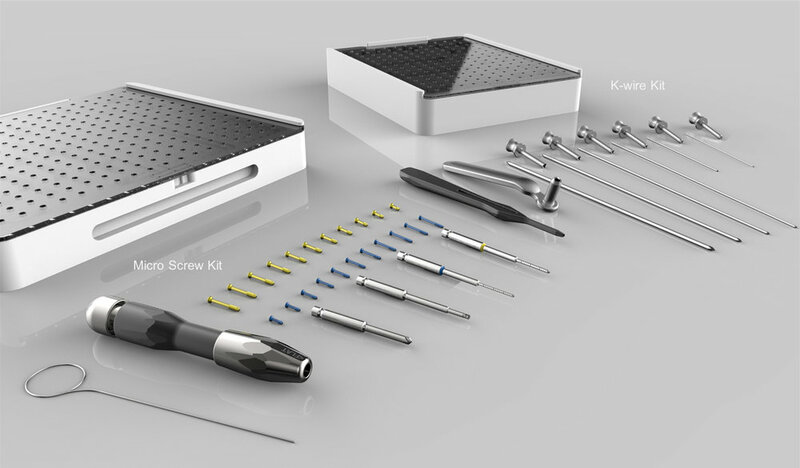 The Field Orthopaedics Micro Screw kit is a user and patient driven system redesign to improve outcomes whilst responding to the problems expressed by orthopaedic surgeons in trauma management. The treatment of small fractures is difficult due to the size of the bone fragments and the challenges of accurately reducing and maintaining a reduction whilst fixation occurs. The company was created from within the medical community, when the founders decided to take action and form a significant collaboration with surgeons and physicians asking them what their hurt points were and working alongside them to create answers. It exists to impact the current medical industry and increase the social collaboration in the field. 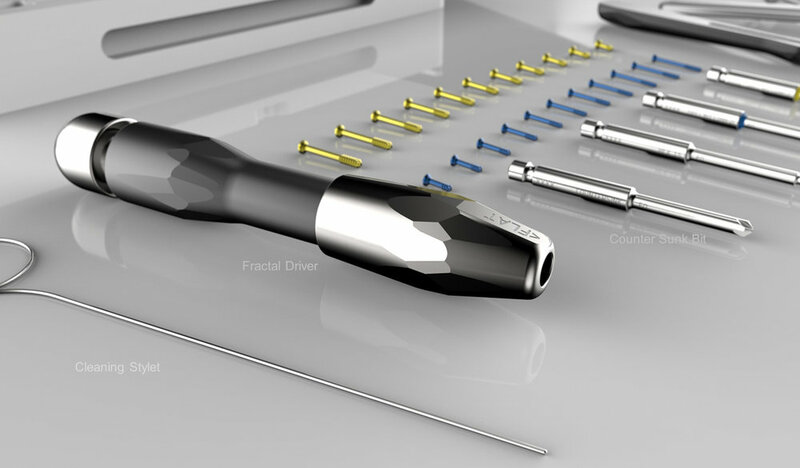 Current devices are non specific and uninspired mimicking what is seen in industrial applications, these problems put the challenge of achieving this micro precision on the surgeon and push to the limits of dexterity at the patients expense. 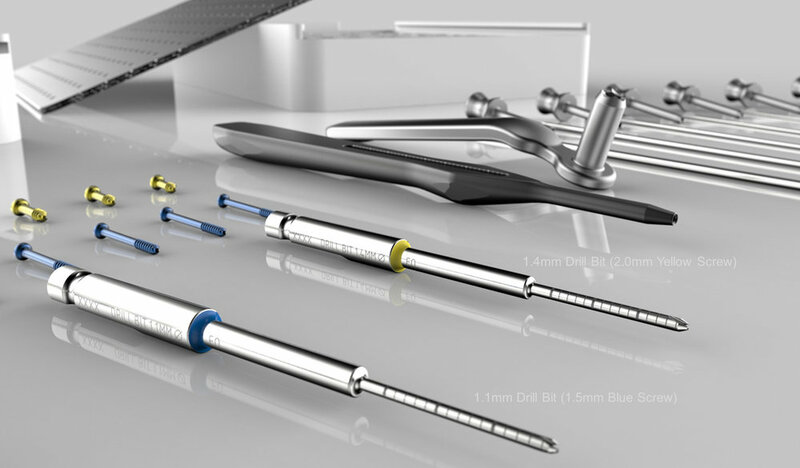 This project exists to meet the surgical shortcomings of small bone fragment fixation, through the use of micro cannulated screws accompanied by novel surgical equipment to aid in precision and provide strong stable fixation. Redesigning the small orthopaedic screw and the user experience of small fragment fixation Field Orthopaedics has established the FO Micro Screw to address the size and accuracy limitations of current technology.